Status has been proudly manufacturing jewelry in the USA for over 40 years by artisans who have perfected the craft of fine jewelry making. Each piece of jewelry is manufactured to our exacting specifications, and the quality is exceptional for the price. 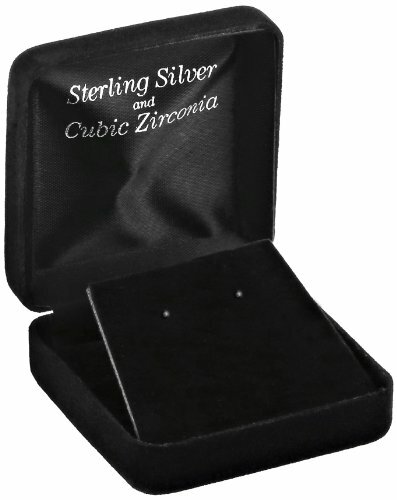 We are confident that you will enjoy your status jewelry for years to come. 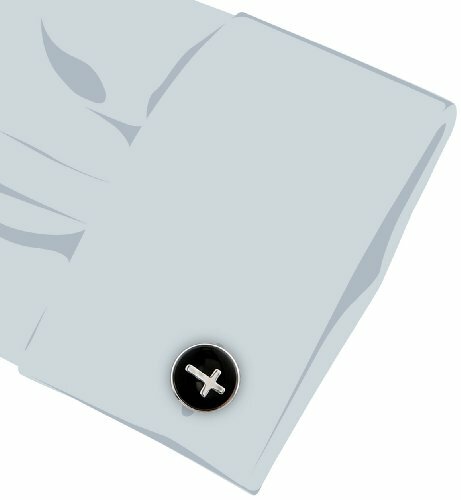 Round ebony enamel cuff links featuring an embedded cross in a rhodium silver plated, tarnish resistant finish. The entire face of these cuff links is sealed in clear enamel. A matching tie clip is available.